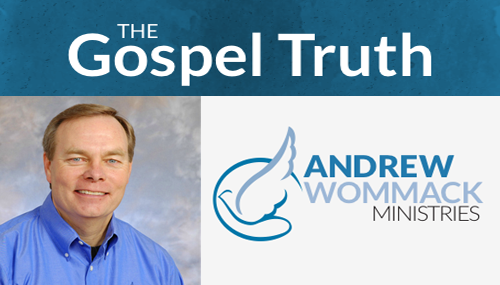 God called Andrew Wommack to teach the truth of the Gospel to the body of Christ with special emphasis on God’s unconditional love and the balance between grace and faith. His teaching is simple, straight-forward, and powerful. Charis Bible College – equipping saints for the work of the ministry. Change your life, change the world! The Lord led Andrew Wommack to start Charis Bible College for the purpose of training people for the work of the ministry. It is a combination of the rich teaching of God’s word and practical, hands-on ministry experience. Learn more about Charis Bible College in Central Arkansas!